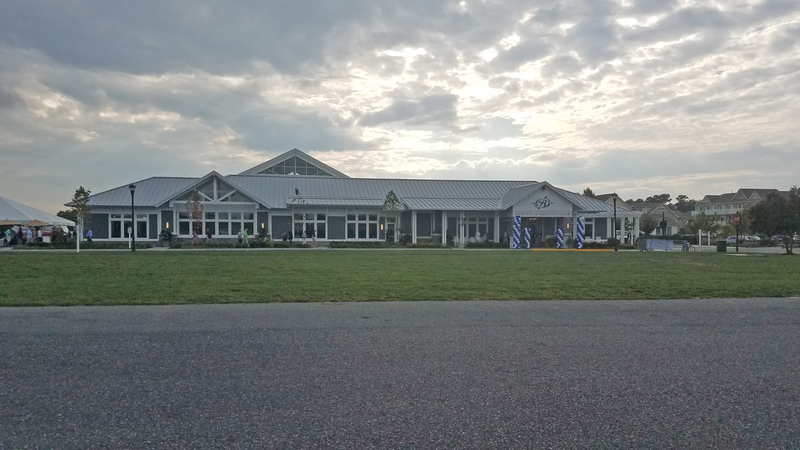 GMB, in conjunction with Bob Breeding General Contractors, was selected for the design of a new 19,875 SF single-story fire station including six (6) drive-through engine bays, a meeting/training room, bunk room with adjoining full kitchen, toilets and support spaces, plus a separate EMT department with ambulance bay, office, kitchenette and two (2) single bed rooms. The new fire house sits on 4.2 acres of land at 101 Sunset Blvd. 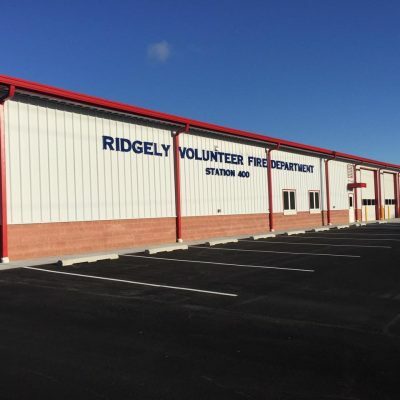 in Ridgely, Maryland, and features larger, wider bays to accommodate larger equipment. The firehouse also includes an addition for Caroline County Department of Emergency Services EMS. GMB’s services included schematic pre-design, architectural design, and structural design of a concrete foundation system for the pre-engineered metal building.